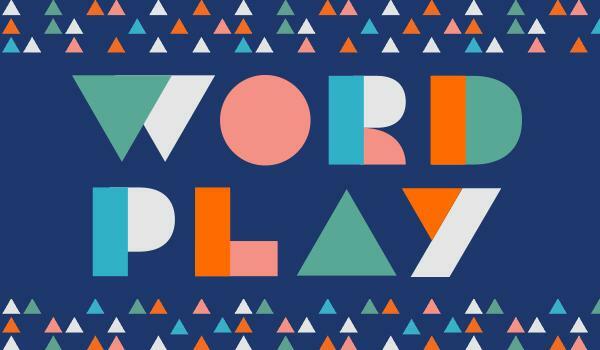 Join 6 incredible COMPAS Teaching Artists for some family friendly workshops at The Loft’s Wordplay event! Wordplay is Minnesota’s largest celebration of readers, writers and great books! This lineup brings together some of our best contemporary writers from best-sellers to emerging artists, locally grown to internationally celebrated, emerging to award-winning—including several Pulitzer Prize and National Book Award finalists and winners. 2 of COMPAS’ Teaching Artists will be featured authors at the event as well — Marcie Rendon & Saymoukda Vongsay! Create a dynamic, collaborative space for volunteers, passers-by, and staff members to interact creatively with their environment and each other. Stories can be gathered about the event, or about a particular theme that is of interest to organizers. West African culture is rich with symbols, rituals, conflict, history and opportunity. The metaphor of West African music (drumming) and dance allows participants to experience the culture in a rhythmic and physical realm. Learn about Indian culture, history and celebrations through art. Explore the uses of temporary art, or art made from chalk, sand, or rice flour. Rangoli designs are a temporary floor art that people create and redo on a daily basis in India in order to bring good luck and happiness to the home. Create stylized rangoli designs with flour or colored sand, which can be displayed temporarily or transferred to paper. Come explore the art of circus with professional Circus Artist, Benjamin Domask! Balls will be juggled. Clubs will be tossed. Penny whistles will be played. Musical notes will be heard. Jokes might be told. Improvisation will happen. Anything and everything can happen in this circus extravaganza. Write original poems or stories using a typewriter! Work from models that you’ll use as triggers and examples of writing tools. Simile, metaphor, alliteration and personification are the types of tools discussed, and applied. Discover how words can make us laugh, make us cry, take us to another country, another time!